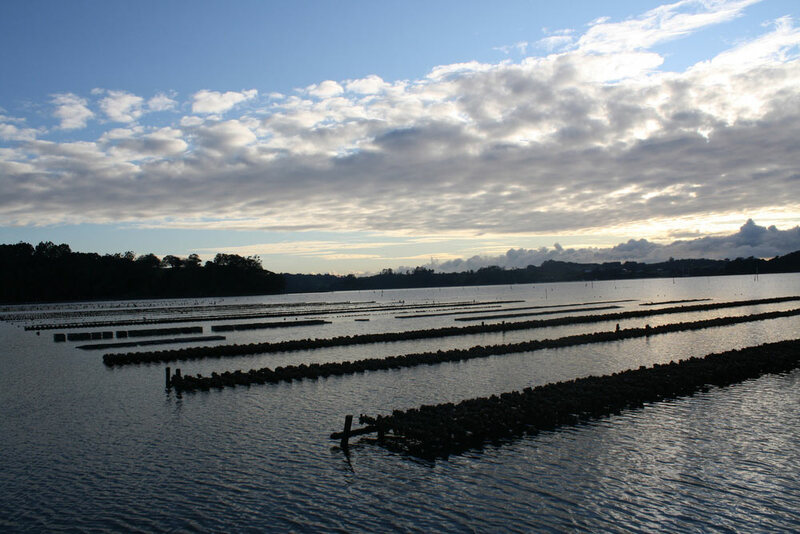 NZ Waterways and its predecessor companies are a combination of businesses that began in 1977 in oyster farming. The Jamieson’s have always had their hand in aquaculture, stemming back to the late Donald Jamieson in the 1950’s. These ventures later expanded into Marron freshwater crayfish farming (which is an Australian species), acting as aquaculture consultants working for the Northern Maori Trustees to map out oysters leases & for the Department of Conservation (DOC) to provide expertise to enable them to provide concurrence for the renewal of oyster leases by the Crown. 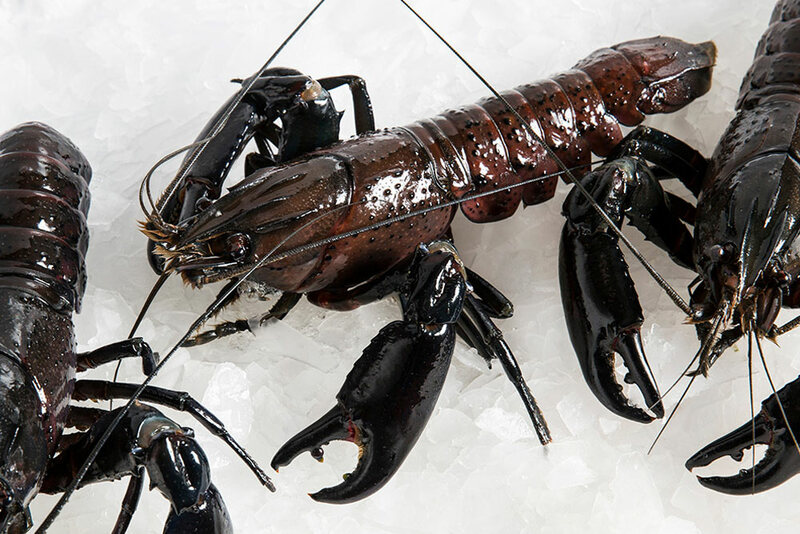 Before the Marron could go commercial the operation was shut down during a change of government with the Jamieson’s taking the Crown to court. In winning the case an opportunity presented itself in acquiring all current stock of Grass Carp and Silver Carp from the Crown. Since 1992, NZ Waterways predecessor formed and has been actively travelling the country promoting this form of bio-control, that cannot breed, and only eats aquatic vegetation. NZ Waterways is active in trying to develop these two species for fish farming in New Zealand, as Grass Carp factor for over 5,537,000 tonnes annually for human consumption (see FAO 2014). To put a perspective on this production tonnage, NZ harvests less than 400,000 tonnes of all species from our oceans annually.